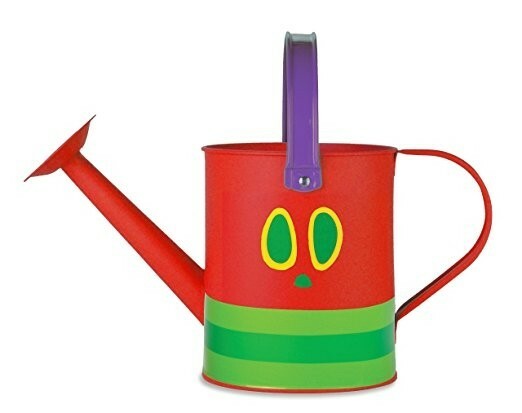 Your kids will love watering the plants and flowers with this bright metal watering can inspired by Eric Carle's classic tale The Very Hungry Caterpillar! 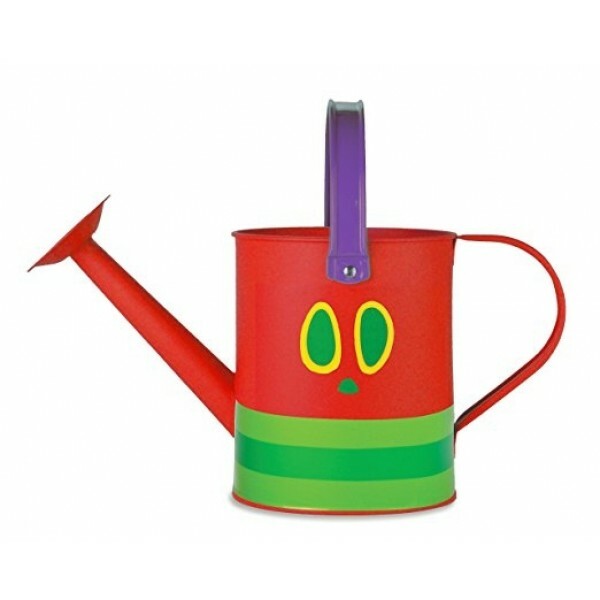 This child-sized tin watering can is brightly colored and easy to use, perfect for sand and water play or for a budding gardener. For more toys to enjoy outdoors, visit our Outdoor Play Collection.